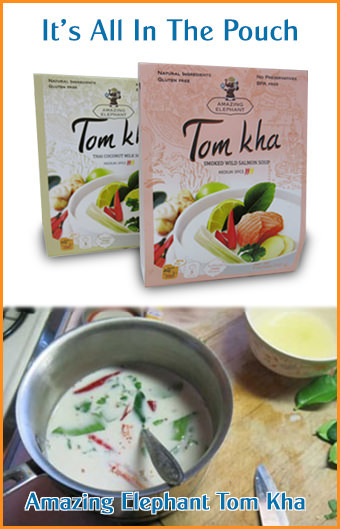 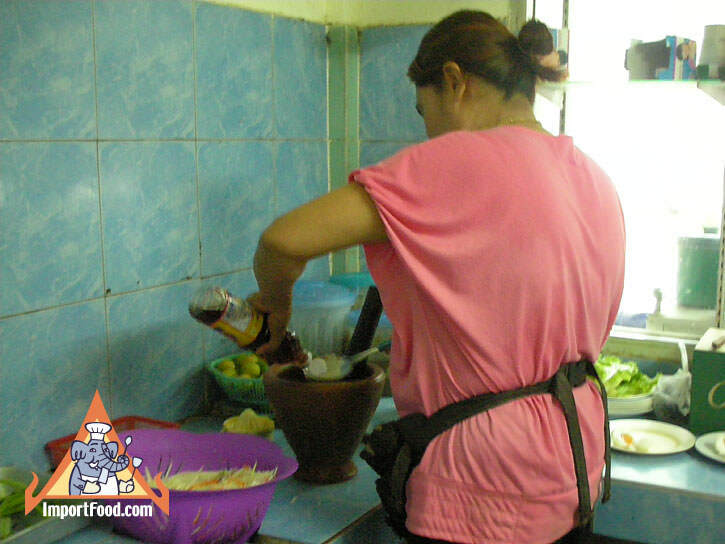 Check out our recipe for Som Tum. 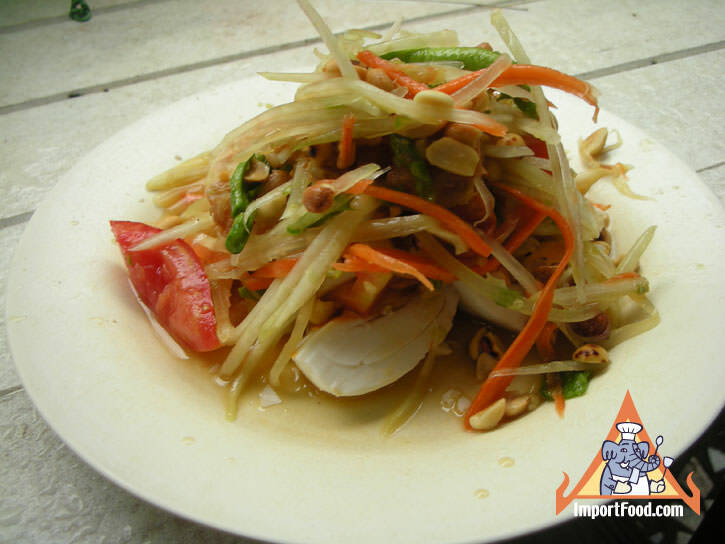 See our video on how to shred green papaya. 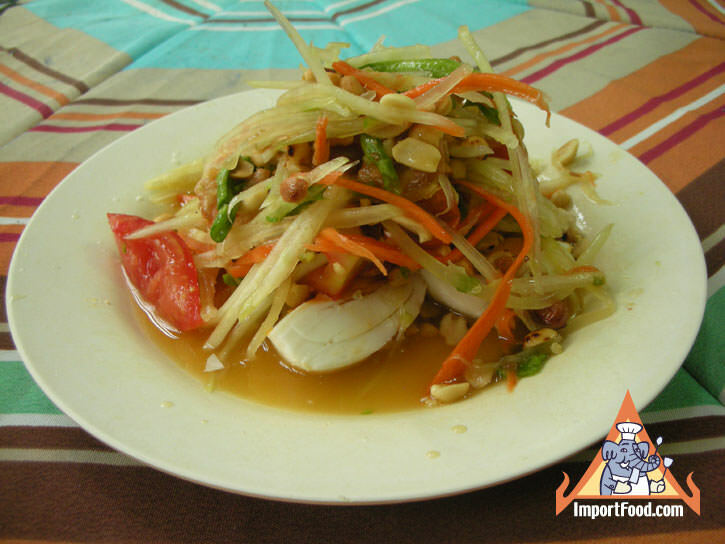 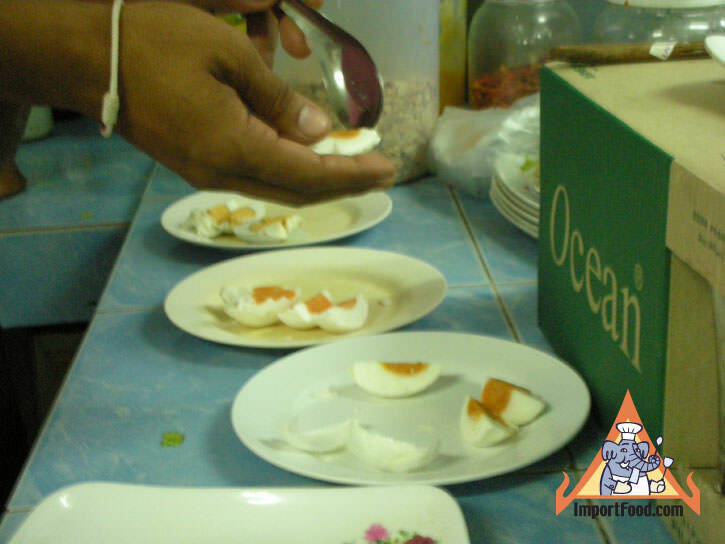 See our Fried Papaya with Egg video also featuring shredded papaya and eggs.